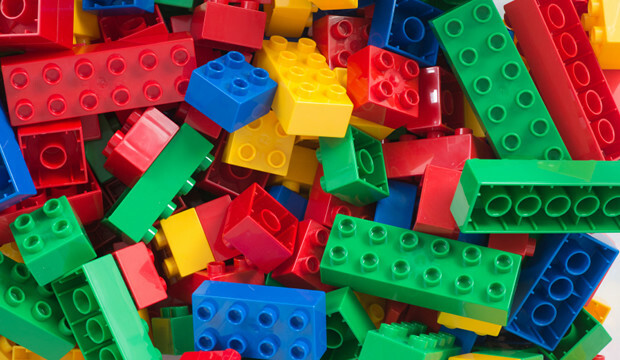 Plastic Recycling is one of the most crucial applications to consider in light of both our current production and consumption of plastic components. 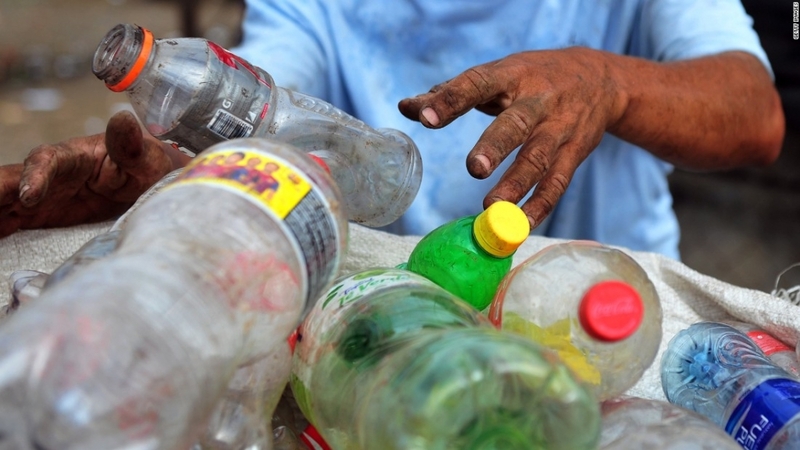 Everyone uses plastic in one form or another. From the plastic water bottle you drink from, to the plastic kitchen containers and utensils to the smart phone you carry all day long, plastic is a part of our lives. But, it also has a lifespan of its own and eventually every piece of plastic will reach that end of life use. What then? As consumers, we typically just through it away, hopefully into a recycling bin. 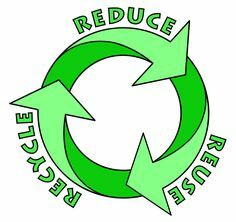 From there, recycling companies can gather that plastic and recycle and re-purpose it for other components used in daily life. That however; isn’t the only source of scrap plastic. Every company that makes all the little plastic gadgets and items we use, has scrap. And the worst thing possible is for that scrap, along with our discarded plastic to end up in a landfill or waterways. Plastic just doesn’t bio-degrade. Jordan Reduction Solutions offers a variety of granulators for the manufacturing and recycling industries. These industries take our disposed of scrap plastic components and turn them into re-usable granules. 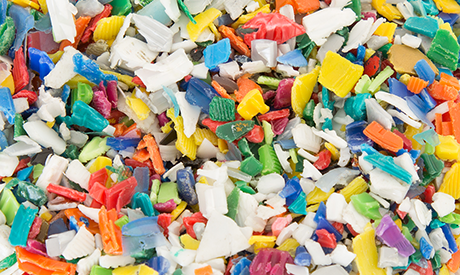 Those granules can then be re-introduced into various extrusion and injection mold procedures to make new parts – and keep that scrap plastic from our waterways and our landfills. With over 150 years of continuous service to manufacturing facilities and recyclers, we have provided Shredders, Granulators, Grinders, Conveying Systems and other types of equipment to help those industries help our environment. Contact us today to see how we can help you with your plastic recycling needs.